McElroy Metal is a national company with more than 50 years of experience in providing innovative metal roofing solutions to our network of distributors, contractors and other construction professionals all across the U.S. But what makes us stand apart from many of our competitors is our ability to offer localized service to our customer base. 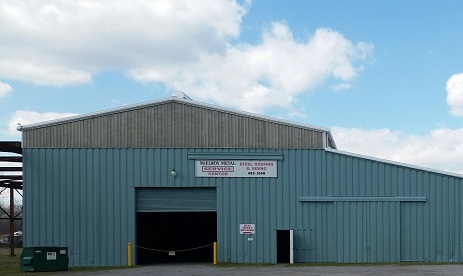 Our Chesapeake, VA Service Center proudly serves our customers in southeastern Virginia and surrounding areas. You can count on us for prompt delivery and a fast resolution to your issues or concerns. Call us today to learn more about our wide range of products and services.